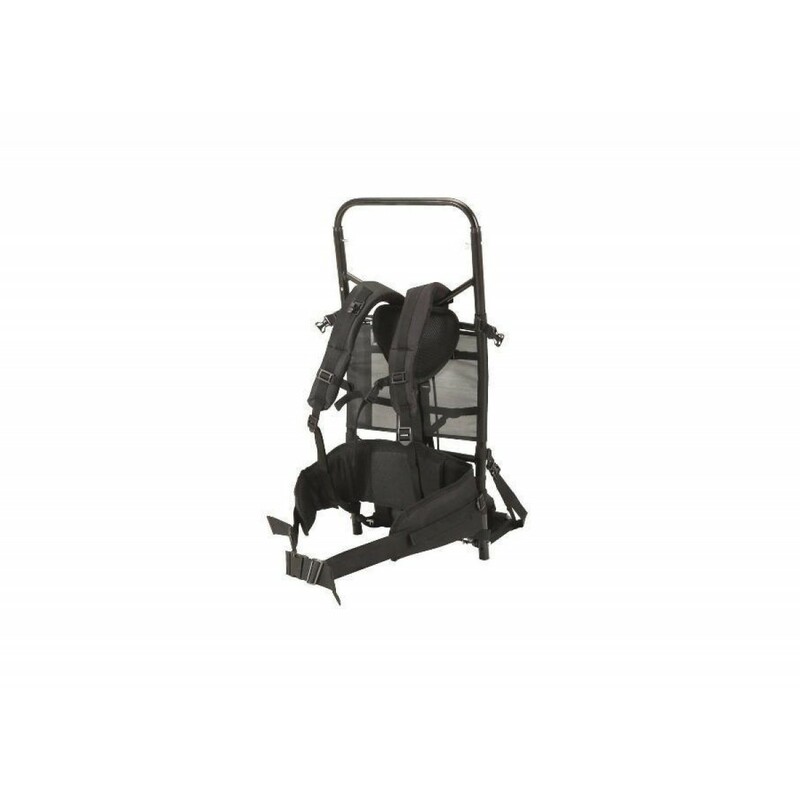 This super high powered backpack dredge is equipped with a lightweight and quiet heavy-duty 2.5hp Honda 4 cycle engine that nearly doubles the power from previous models. 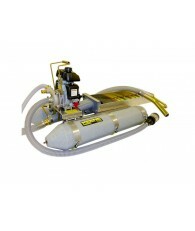 This engine and pump combination produces an unbelievable 100 gallons per minute and up to 160 feet of head pressure. 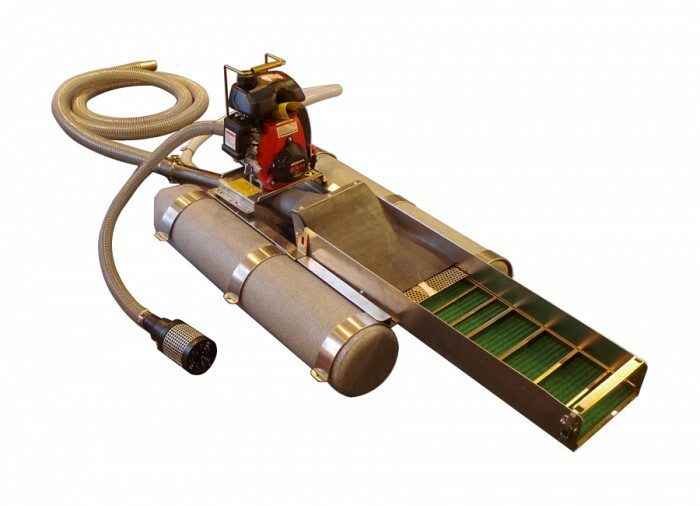 The sluice box is specifically engineered for fine gold recovery and easy clean up. 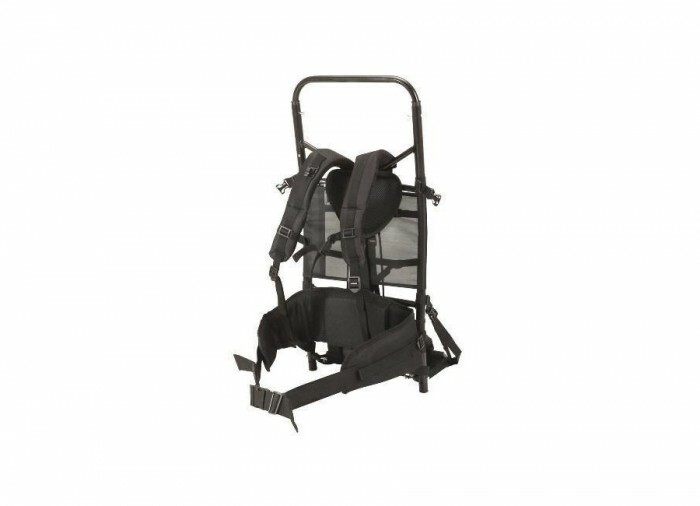 The Model 2004 is constructed with an aluminum frame and is supported with either black inflatable or grey hard Marlex pontoons. 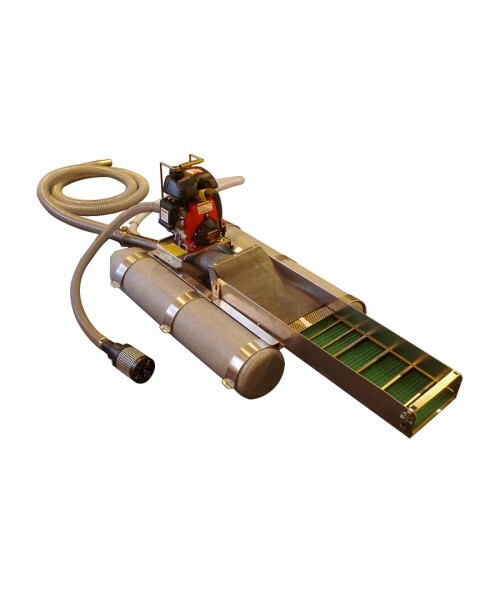 The model 2004 comes equipped with a power jet or optional suction nozzle. 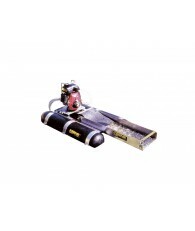 The power jet is ideal for most conditions and provides greater suction power. All models include 15 feet of suction hose. 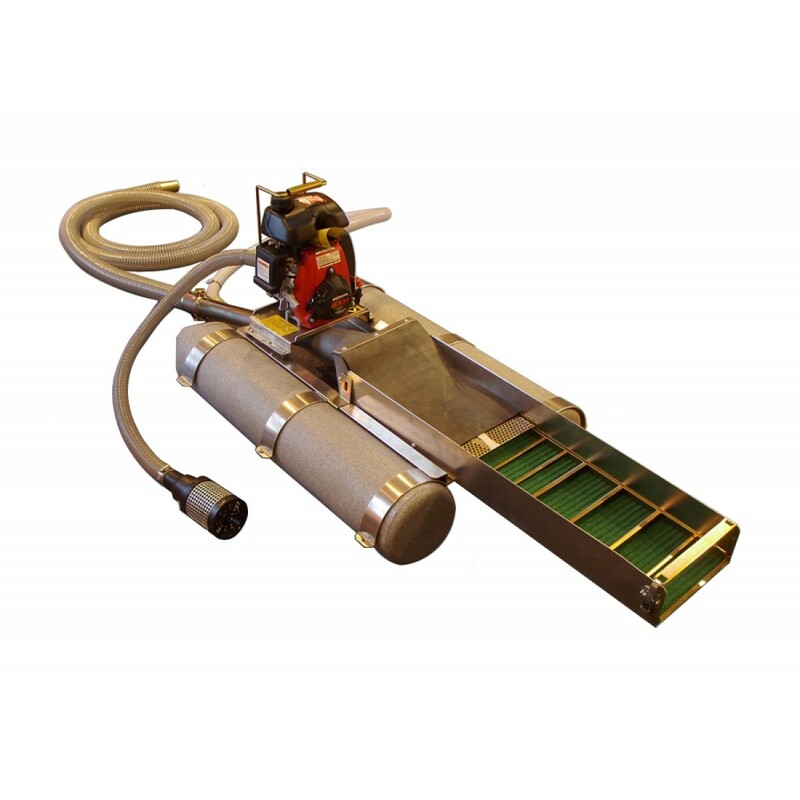 For extremely shallow water conditions, a suction nozzle is recommended.